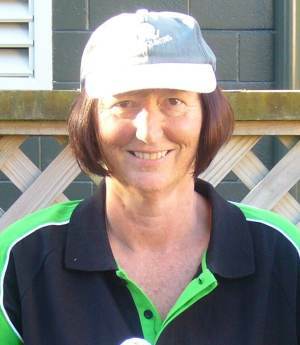 Prior to the Trans Tasman match, the Wellington players, coaches and selectors were asked to provide some background to the match under the heading Preparing for the Trans Tasman. 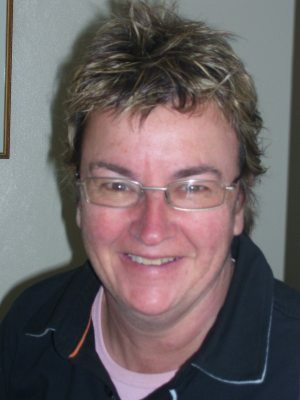 With four Wellington region members in the team as players and coach, they were asked once again about their preparation for the 2013 Women's World Championship in Montauben, France. Responses are below in the order they were received. The build up to France has been quite quiet tournament wise. We have had the Regional Women's Doubles and Triples and the National Women's Triples. Results in those have put us in the top 3 in all those tournaments. We have also had 3 training camps, one in Masterton and two in Auckland. These gave us the opportunity to play against others as a team. It gave us the opportunity to gel as a team with lots of discussions on tactics. I have been training every day, sometimes twice a day. Mainly concentrating on shooting. I have a set routine that I like to do but have added a variation to that as well. I will be doing the shooting competition. My goal for this would be to try and beat my previous best score of 30 set at the Pan Pacifics. But, it can be an on the day thing so we will wait and see. As a team I hope we play to our potential and go further in this competition than we have been before. I leave on 28 September and spend 2 nights in Paris. Hopefully recovered from jet lag, we arrive in Montauban Tuesday, 1 October. After the tournament I will spending 3 nights in Bordeaux and another 2 nights in Paris and then home. It's just over a week until I go to the Women’s World Champs in France, flying out 28 September. We as a team have had 3 Training weekends together (1 in Masterton and 2 in Auckland). These training sessions have reinforced for me how important the first point is. I took that into the tournaments I have just played in as my main focus. 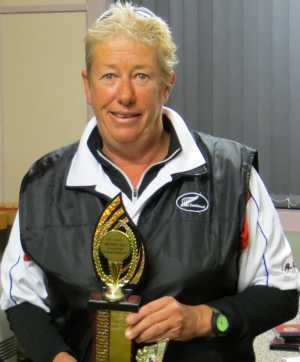 I have played recently in the WPA Women’s Doubles, WPA Women’s Triples and the PNZ Women’s Triples. Barb and I have been practising together during the week, and I am doing my own as well. My goal for the Worlds are to make the top 16, and of course we will be trying our best to do that. I arrive in Paris on the 29 September and will be staying 2 nights there before catching a train down to Mountaban. We as a team will all meet up on the Tuesday, 1 October in Mountauban, staying all together for 3 nights in a house we have rented, until we move to the Tournament Hotel on the Friday. During these 3 days a lot of practice will be done. After the tournament I will be travelling to Bordeaux for 3 days then onto Paris for another 2 days before flying home. My training has been pretty much the same as Christine and Claire. Focusing on tournaments and practice. The training sessions have been good training as well. Murray and I leave this Saturday 28 September and meet up with the rest of the team in Montauban on Tuesday after a couple of days in Toulouse. Three days in a villa with the team for some practice before the World Champs start on Friday. about 10 days I think. it's starting to feel really close now.